CV-2000A 2004 Argon Plasma Coagulation Unit, is equal parts cutting, coagulation, bipolar, and argon ion coagulation. It can satisfy the demands of different surgeries. 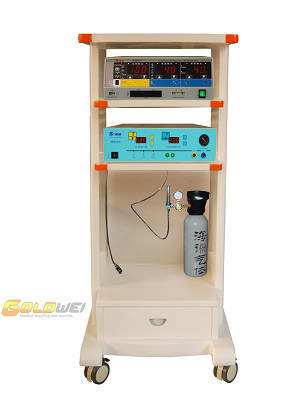 With a endoscopic operating modes, the output of argon gas is less than 0.2L/ min.